A lot of attention these days is paid to flash in enterprise storage arrays. 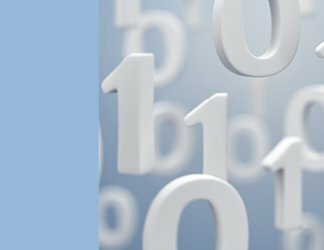 Technologies such as NVM Express (NVMe) flash and caching software continues to drive speed advances. NVMe flash drives are an alternative to SATA-based solid-state drives (SSDs). They use the PCI Express bus to remove the bottleneck of a SATA controller and improve performance. 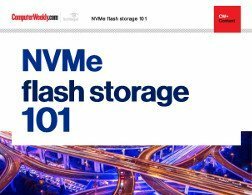 Unlike shared flash devices, server-based devices that use NVMe access local I/O directly from within the server. 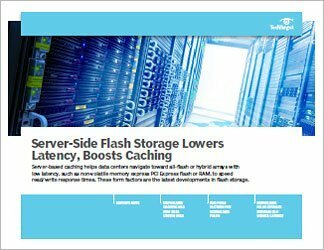 Server-side caching software also speeds flash performance by reducing network file traffic and latency. Server-side caching can be implemented at the file level, operating system level and hypervisor level, and each works differently. 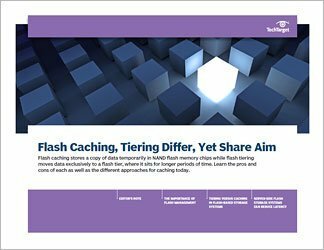 File-level caching enhances performance of a particular application while operating system caching accelerates all hot blocks of data on a server but not as efficiently as file caching. A hypervisor-based cache installs as a component of the hypervisor and caches I/O across all the VMs within that host. Hypervisor caches simplify implementation, but are the least efficient at using flash resources.